For fundraising purposes, Elizabeth Fraser recently discussed the band’s 1988 album Blue Bell Knoll with uber-fan John Grant. 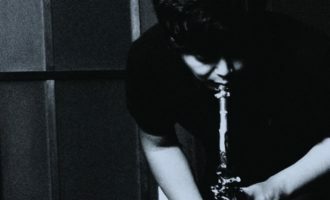 Having given just the one interview this century (in 2009), the former Cocteau Twins singer wasn’t used to the topic, or the activity, and even when she did, back in the band’s lifetime – 1982 to 1997 – she made it clear how uncomfortable it made her, to explain her methodology, or the band’s. Though Fraser did try and respond to Grant’s questions, she also sidestepped specifics – which is the best way with a band such as the Cocteaus, whose mercurial sound and vision remains unparalleled. 20 years since the trio split, fans still worship them; artists still cite their influence. And still nobody sounds like them, even if several have tried. Driven by one-time couple Fraser and Robin Guthrie (guitar), with two bassists in their lifetime (Will Heggie in 1982, Simon Raymonde from 1983 onwards), they channelled the spirit of post-punk adventure, and helped birth dream-pop and shoegaze, inhabiting a sound that had writers reaching for their Thesaurus. 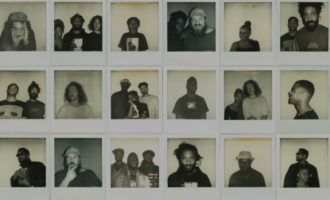 Since 1997, there has been no reunion; given the current troubled relationships between different bandmates, and the way a mooted reunion in 2005 petered out acrimoniously during preliminary discussions, chances are it won’t ever happen. 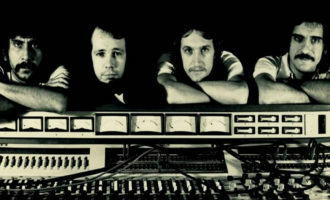 The trio (nicking their name a Simple Minds song) sent their first demo to two parties – BBC DJ John Peel, and 4AD Records (because of their love for The Birthday Party). Both responded favourably, despite the fact the painfully shy Fraser was buried in the mix, and it was only when 4AD put them in a studio to make a single that label skipper Ivo Watts-Russell discovered her true voice, a startling instrument (I won’t wield the Thesaurus quite yet) which exponentially grew in confidence and expression over the course of eight albums and ten EPs, while, lyrically, she retreated into a private language that only served to deepen the mystery and beauty. On the 35th anniversary of their first record, all the mystery and beauty has survived, and deserves another appraisal. 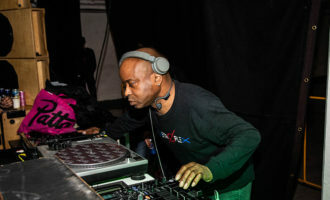 Ivo Watts-Russell was so taken with Fraser’s voice in the studio that he immediately upgraded the task to a debut album rather than an introductory single. 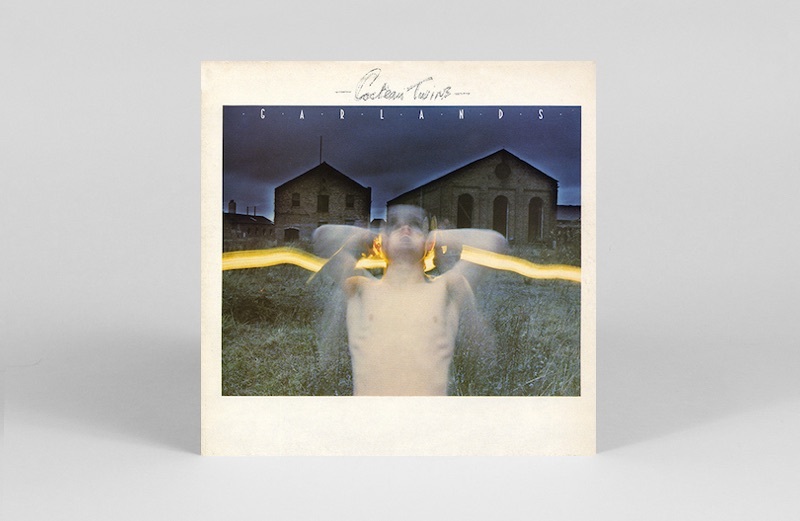 Garlands is the only Cocteaus record where you can compare them to anyone, namely early Siouxsie & The Banshees (Fraser had a Siouxsie tattoo). 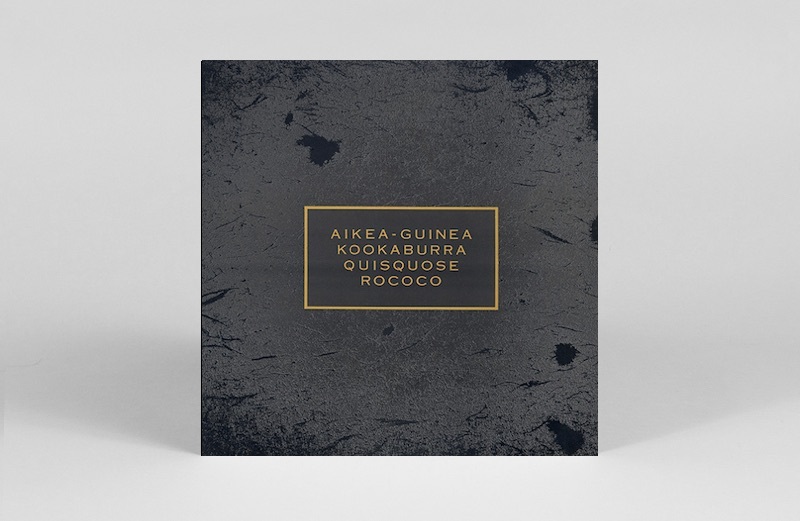 Even here, Guthrie and Heggie’s clanging, trawling dynamics, Fraser’s voice and the drum machine (which occasionally lent a quasi-dance pulse) created something of their own, something anxious, solemn and magical, such as on ‘Wax And Wane’. Fraser was already an enigmatic presence, dispelling melodic incantations and lyrical abandon, for example, “My mouthing at you, my tongue the stake/ I should welt should I hold you/ I should gash should I kiss you” from ‘Blind Dumb Deaf’. Two EPs followed Garlands: in the case of Lullabies (the engineer’s expensive Linn drum machine that added a crispness and a drive to the trio’s core elements), good, and in the case of Peppermint Pig (produced by Associates/ Alan Rankine), not so good. Then, for reasons Guthrie isn’t even sure of today, Heggie absconded, which left Guthrie and Fraser – now a loved-up couple (hence the album title Head Over Heels) – to close ranks in a declaration of independence, determined to resist any outside producer (no matter what the album’s credits say). Guthrie’s studio nous is evident from the second album’s towering reverb, met every inch of the way by Fraser’s unleashed aerobics. The sound is both lush and spiky, with serene opener ‘When Mama Was Moth’ and barnstorming finale ‘Musette And Drums’ instantly extinguishing all Banshees comparisons. A re-recorded version of ‘Sugar Hiccup’ was released as the lead single of the EP Sunburst And Snowblind, and the independent charts – and Peel’s annual ‘Festive 50’ – were inundated with Cocteaus records. One extraordinary facet of Head Over Heels was how every track had been written in the studio. Fraser and Guthrie’s recording of Tim Buckley’s ‘Song To The Siren’, which helped launch Ivo‘s This Mortal Coil project (it stayed in the UK independent singles charts for almost a year), was also magicked up on the spot. Imagine what could be created with some forward planning? With new bassist Simon Raymonde (from The Drowning Craze, unusually for the times, an instrumental band), the trio’s sound expanded into something more ornate and voluminous, first heard on a three-track EP, the 12” fronted by the spare, brooding ‘The Spanglemaker’ and the 7” by the euphoric ‘Pearly Dewdrops’ Drops’ (their first national Top 30 hit). 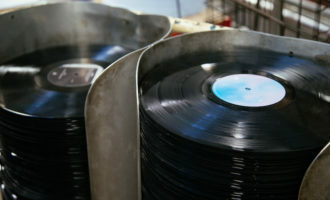 Treasure followed, which many fans cite as their finest album, though not Guthrie, who felt the new trio were still finding their way, and the album sounded, “half-finished, and so 1984, what with the drums and the DX7 [synth], instead of sounding timeless.” But what do musicians know, eh? Treasure is denser and less buoyant than its predecessor, but it’s brilliant, all bewitching vocal overlaps, heightened emotion and baroque detail. It was reinforced by Fraser’s song titles – all Victorian names, such as ‘Persephone’ and ‘Beatrix’, but also ‘Ivo’, after he’d helped her through a bout of writer’s block. Fraser also launched her version of glossolalia, using words more for sound than meaning, “to disguise what she wrote,” claimed Guthrie. Two EPs, Tiny Dynamine and Echoes In A Shallow Bay were next, released two weeks apart “to break the mould” Guthrie explained, but they were still two halves of a whole, with matching artwork. Both are among Guthrie’s favourite Cocteaus records, and if neither figure quite so favourably in fans or critics’ estimations, Echoes… tracks ‘Pale Clouded White’ and ‘Eggs And Their Shells’ deserve a place on any Cocteaus compilation. They arrived too late for The Pink Opaque, the band’s first collection (and first album to have a US release), based on their live set at the time, and then came Victorialand (named after a region in Antarctica), an acoustic record, without Raymonde, “to see if what we did worked without the drums and the huge reverb and the big wall of sound,” said Guthrie. Since she didn’t have to compete with the music’s typical volume, Fraser’s vocals were more serene, and in a higher register, after having singing lessons, to boost confidence and safeguard her USP. 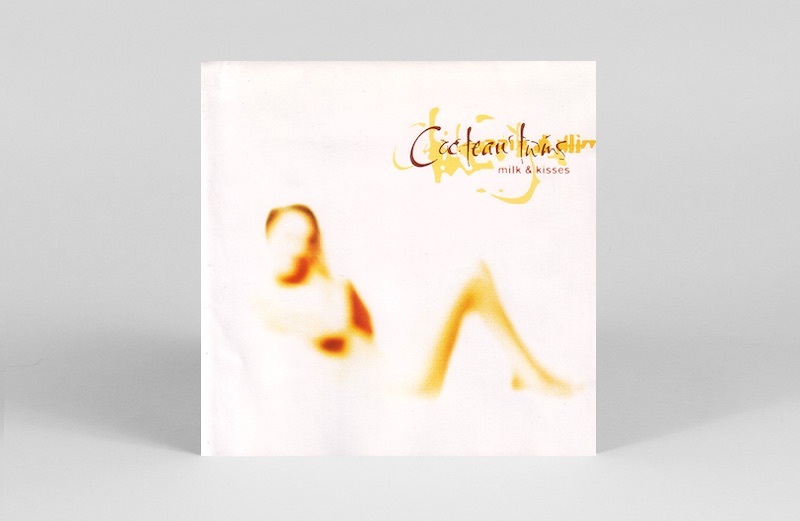 There was a third musician involved, Richie Thomas, the drummer of Cocteaus (label-)mates Dif Juz, on occasional saxophone and tablas, woven into the fabric of the album’s swimming sensarround. 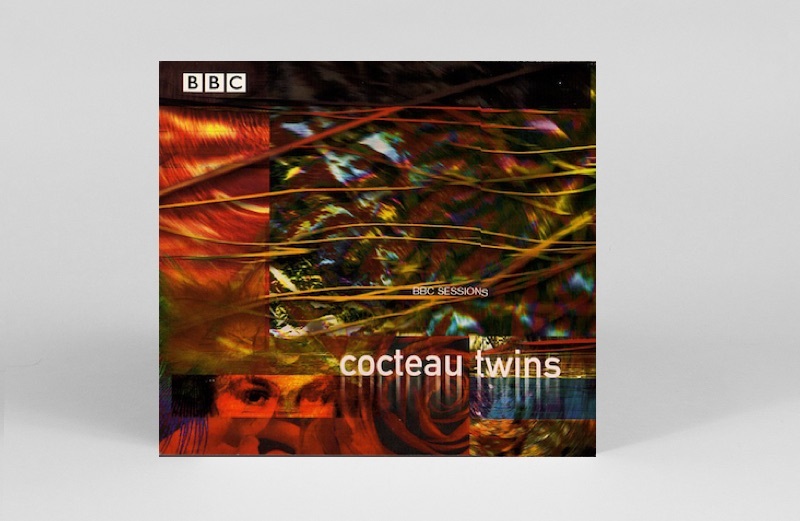 In truth, the album is more ambient than acoustic, but yes, Cocteau Twins worked without the energy/volume, such as ‘The Thinner The Air’, simultaneously a rarefied dream and an otherworldly haunting. 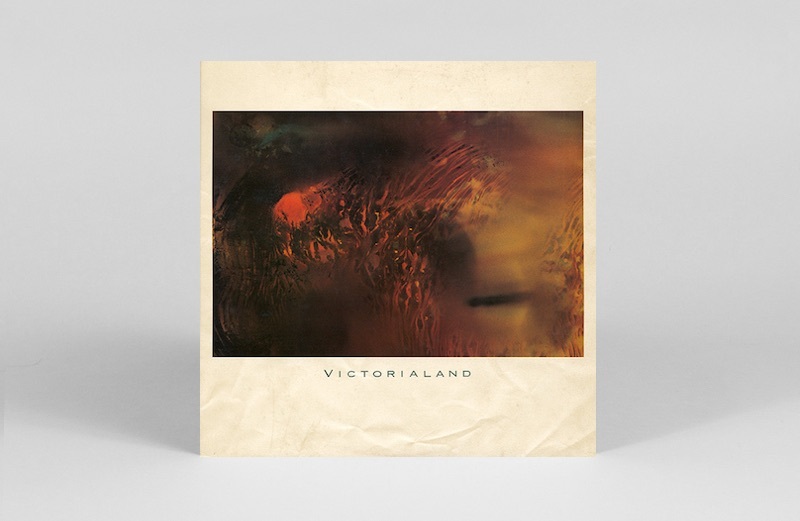 As if Guthrie has been storing up energy after Victorialand, and with Raymonde returned, the subsequent four-track EP re-opened the floodgates, and then some. Love’s Easy Tears, Ivo reckoned, was “fantastic, but I found the sound impenetrable. The guitars were out of phase and seemed to compete with the likes of The Jesus and Mary Chain. They never again released anything that resembled it.” As Guthrie noted, “I’d found the button on the mixing desk marked ‘more’ and I wanted to see if I could go there.” To the untrained ear, the EP sounded par for the course, if giddier and treaclier than before; with hindsight, it’s the last Cocteaus record with this heavy-duty sound, with Fraser sailing over like a slightly mad siren-masthead, luring unsuspecting listeners on to the rocks. The fantastic ‘Those Eyes, That Mouth’ could have been written about herself. 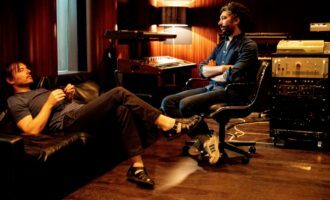 Channel 4’s interest in a series of across-genre artist collaborations united the trio with US ambient (or minimalist) pianist Harold Budd. 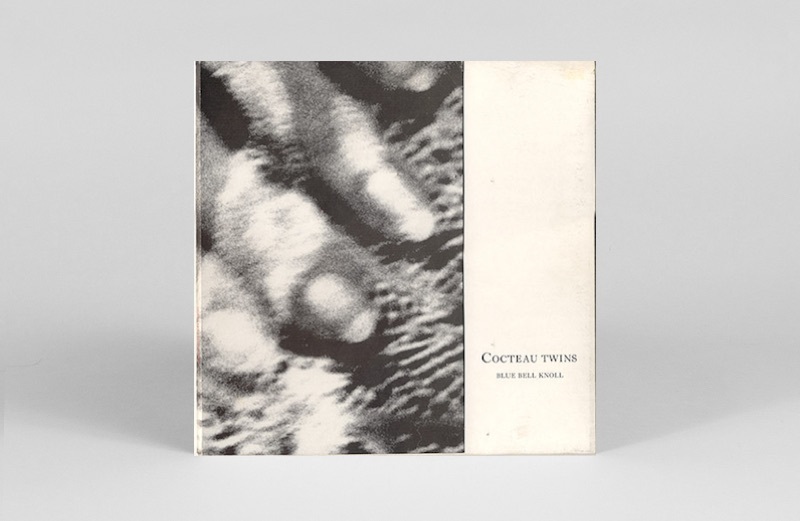 The TV series never happened but a session did, released as The Moon And The Melodies, but under the four contributors’ names rather than Cocteau Twins. 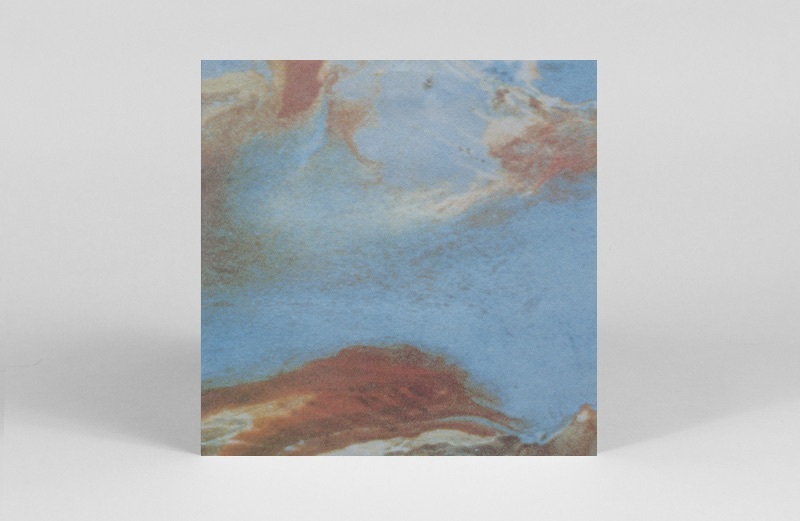 Fraser only appeared on half the eight tracks, with Richie Thomas’ mellifluous sax on three; the mood is suitably luminous, and a little under-baked. 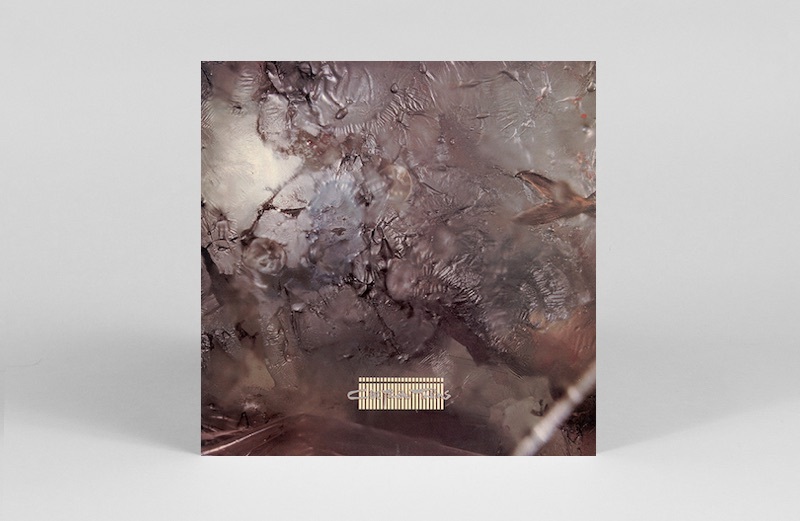 The band were likely conserving their strength, as Blue Bell Knoll – the first full band album since Treasure three years earlier – was as great a leap as Head Over Heels had been. This was a more relaxed, subtle, lithe, poppier and less guitar-centric Cocteaus, which ‘Those Eyes, That Mouth’ had merely hinted at. The first few notes rang in the changes; a harpsichord or synth equivalent behind Fraser’s simmering vocal introduced a lattice of tiny details for two minutes before suddenly unfurling with hair-raising energy. ‘Carolyn’s Fingers’ was a candidate for best Cocteaus single ever, but strangely only released in America. The slow lullaby ‘For Phoebe Still A Baby’ could have been written for Fraser and Guthrie’s unborn child, on its way, yet at the same time, Guthrie was falling deeper into cocaine addiction. He reckoned that the messier his personal life got, the more tuneful his music, and Blue Bell Knoll is proof of this paradox. What Blue Bell Knoll started, the trio’s next album took to the highest level. It’s Ivo’s favourite record released on 4AD. Guthrie and Fraser’s baby Lucy Belle had been born in 1989, signifying hope for the couple’s wounded relationship; Fraser’s choice of album title suggested a gamble, one last throw of the dice. 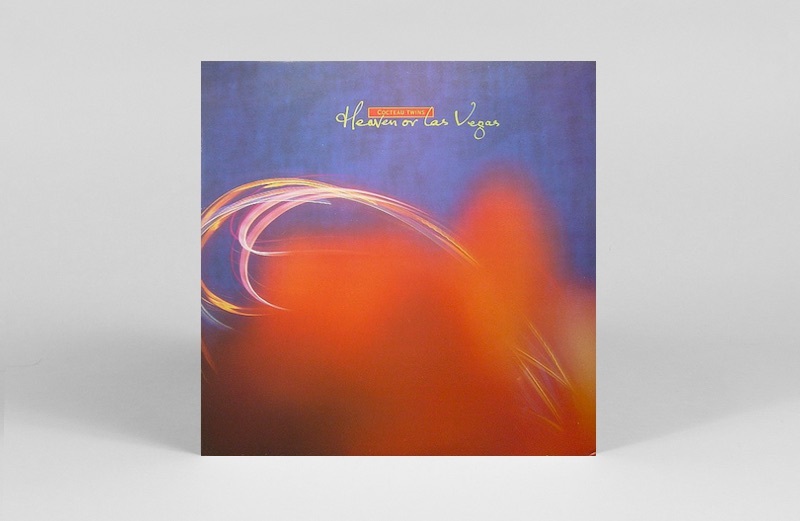 Still, Heaven or Las Vegas is one of the most romantic and luscious of dream-pop epistles, miles from their post-punk origins or proto-shoegaze watersheds. “I was showing off, to people who’d written us off as some unintelligible, ethereal and weird art rock,” said Guthrie. “And it was evolution.” Fraser even slipped into odd sentences of decipherable English – Lucy Belle had freed her from using baby-language barriers. As the music got more heavenly, Guthrie’s addiction was getting worse: he got so paranoid that he installed security to see who was coming in and out of the building, and at times, wouldn’t let Raymonde in to the studio. The bassist, meanwhile, was in a dark place too, writing the piano part to ‘Frou-Frou Foxes In Midsummer Fires’ (like all Cocteaus finales, the album’s tour de force) the day after his father Ivor had died. Out of trauma and It seems impossible that an album this sumptuous transcended all the strife. It’s hard to call an album as gorgeous as Four Calendar Café a letdown, but after Heaven Or Las Vegas, it sounds half-hearted (like band and label), Guthrie and Fraser had now separated, and the guitarist entered rehab. 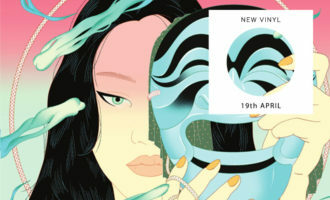 After two EPs, Twinlights (acoustic) and Otherness (remixes), both of which Guthrie despised, they released what proved to be their swansong. Routine had settled in; Milk & Kisses was the fourth ‘new pop Cocteaus’ album in a row, and no step up, or experimental move sideways like Victorialand. But there were peaks; Guthrie slashed away like the early days on ‘Violaine’, ‘Half-Gifts resembled a woozy merry-go-round and finale ‘Seekers Who Are Lovers’ is another career highlight, which showed how far Fraser had come as a singer. In light of the fact it was their last album, the record has a posthumous poignancy, the last throw of the dice, the gamble that wasn’t to pay off. The Pink Opaque is the best single compilation, but 2005’s four-CD Lullabies To Violaine (released by 4AD) gathers every EP, from Lullabies on 4AD to Violaine on Fontana. 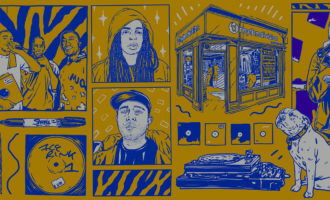 But the BBC Sessions, released on Guthrie and Raymonde’s fledgling label Bella Union, is an alternative Pandora’s box. 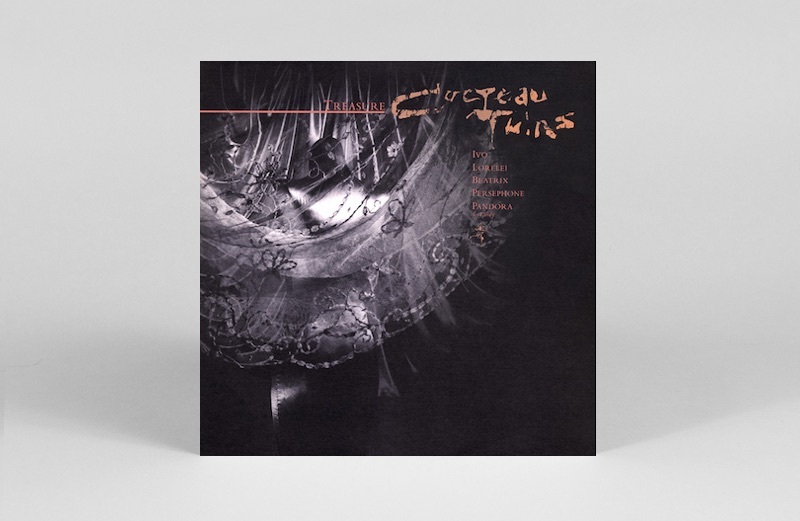 If you’ve followed Cocteau Twins from start to finish, it’s illuminating to return to the source, the raw, skeletal ‘goth’ (but, Guthrie noted, “we never wore black nail varnish”) Cocteaus. The third John Peel session, from 1983, included a very rare (if shaky) cover, Billie Holiday’s ‘Strange Fruit’. However, it’s the take on Sunburst And Snowblind cut ‘Hitherto’ that Ivo’s says he plays people “if they’ve never heard Cocteau Twins. Liz sounds completely unfettered and it still gives me shivers.” The only downside is that there is nothing between the Treasure-era session in 1984 and the later Fontana era (which is notable for having a human drummer, as per their stage incarnation of that era). But if it’s an incomplete vision of the band, the sessions remain another view of an astonishing catalogue. Martin Aston is the author of Facing The Other Way: the 4AD Story.